Lose the extra pounds while enjoying a medicated appetite suppressing lollipop that curbs your appetite thoughout the day. We combine our medicated lollipops with an individualized nutrition plan and weekly fat burning MIC-B injections to ensure fast healthy weight loss and keep it off for good. Mention our website for a Free Consultation, Body Composition Analysis & FREE Fat Burning Amino Acid w/ B-12 injection! Cravings are one of the biggest weight loss complications, and they cause thousands of people to give up on their efforts to improve their health each year. If you know how hard it is to watch a colleague select a donut from the lunch room or drive past a fast food restaurant as your stomach growls, you’ve probably given in to unhealthy cravings a time or two as well. Appetite suppressants are a powerful tool for overcoming cravings and temptations, but they often come with unpleasant side effects. The Lollipop Diet was created to defeat these obstacles so that achieving and maintaining a health body weight is easier than ever. Let’s clear one thing up right from the start: this isn’t a fad diet that forces you to live only on lollipops. You also can’t go to the store and pick up a bag of sugary lollipops or hard candies to make this diet work. The lollipops are specially designed for LifeBoost customers, and they’re intended to supplement a well-balanced nutrition plan. Each LifeBoost lollipop contains a prescription-strength appetite suppressant known as Phentermine. This weight loss-enhancing drug has been used medically since the 1970s, and researchers have completed many studies proving its safety and effectiveness. One study showed that participants taking phentermine stuck with their weight loss plan for a longer period of time and lost more weight than participants not taking the appetite suppressant. No participants dropped out of this study due to adverse effects of phentermine, but there were some negative side effects experienced by participants in all control groups. When taken in pill form, phentermine can cause dizziness, anxiety and a restless or jumpy sensation. It can also cause insomnia. In order to get around those unnecessary side effects, we came up with the unique idea to replace the pills with phentermine-laced lollipops. Rather than taking a larger dose of this appetite suppressant in the morning, this allows you to take a smaller dose only when you need to overcome a craving or calm your hunger temporarily. When that colleague goes for the donut, you can go for a lollipop and feel satisfied rather than trying to white-knuckle your way through the temptation. The lollipop diet can also help you overcome the urge to grab a fast burger when you’re hungry but healthy foods aren’t available. A little phentermine will buy you some time to prepare a meal that won’t sabotage your weight loss efforts, and you’re less likely to experience those negative side effects that come with this appetite suppressant in pill form. While our phentermine lollipop is unique and has drawn a lot of attention, it is only a tool that supplements your overall health and nutrition plan. 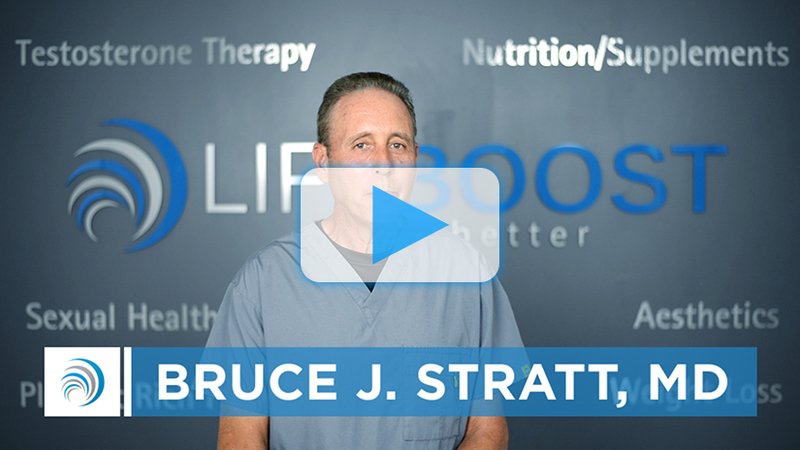 The only way to gain access to this fun and effective tool is to contact LifeBoost. Current customers may want to discuss adding the lollipops to their plan, and those interested in becoming customers can schedule their free consultation at any time. This allows us to perform a quick assessment, discuss your goals and create a program that will work for your personality and lifestyle. Think of the Lollipop Diet as a vaccination for the unpleasant experiences often associated with dieting. Just as you may get the flu shot each year to prevent the misery of the flu virus, you can keep lollipops on hand to prevent the discomfort of hunger, cravings and temptations. When you work with LifeBoost to create a weight loss plan that fits your needs, you can lose the weight quickly without deprivation.